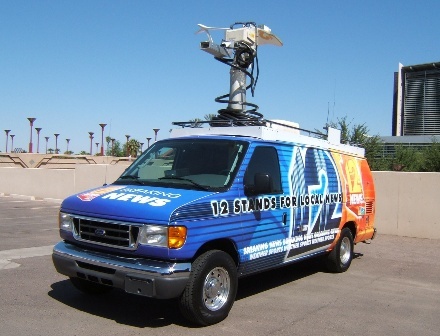 Shook Model A-11 Live News Broadcast Vans offer best of class features in a completely self-contained, self-powered earth-mobile live news vehicle. 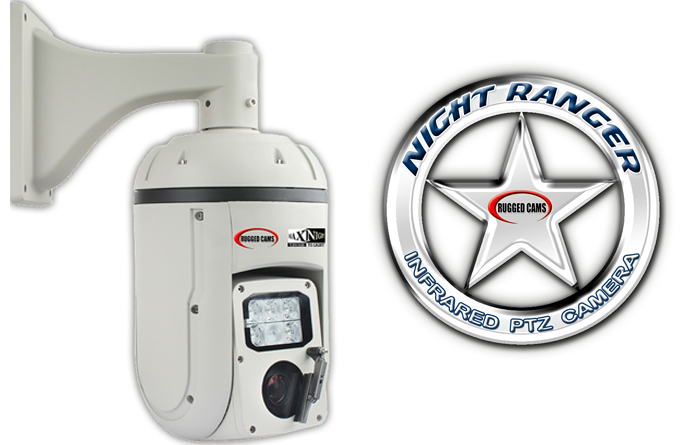 The 7.0 kW air cooled gasoline powered generator provides ample technical and utility power for operation of all onboard equipment and a high efficiency 15,000 BTU air conditioning system. 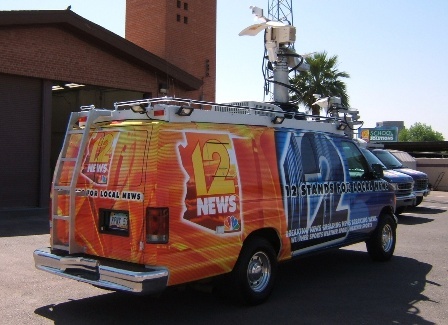 A-11 Series Broadcast Vans are divided into 2 discreet operating areas, with the operations area located in the front and equipment storage, generator and cable reels in the rear of the vehicle. An optional pneumatic mast can be provided allowing simultaneous point-to-point terrestrial and digital satellite transmission capabilities. 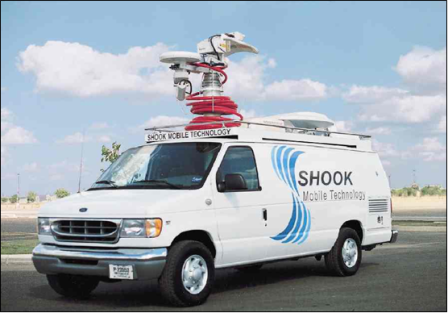 A-11 Series Broadcast Vans can be delivered fully outfitted with the acquisition and RF equipment of your choice; or Shook will complete the vehicle "Rack-Ready" for easy installation of equipment and cabling by the end user. Finite element engineering affords proper weight distribution for excellent handling and durability in the most adverse news related conditions.